Biotin For Hair Loss, Buy One Get One For 25% Off! 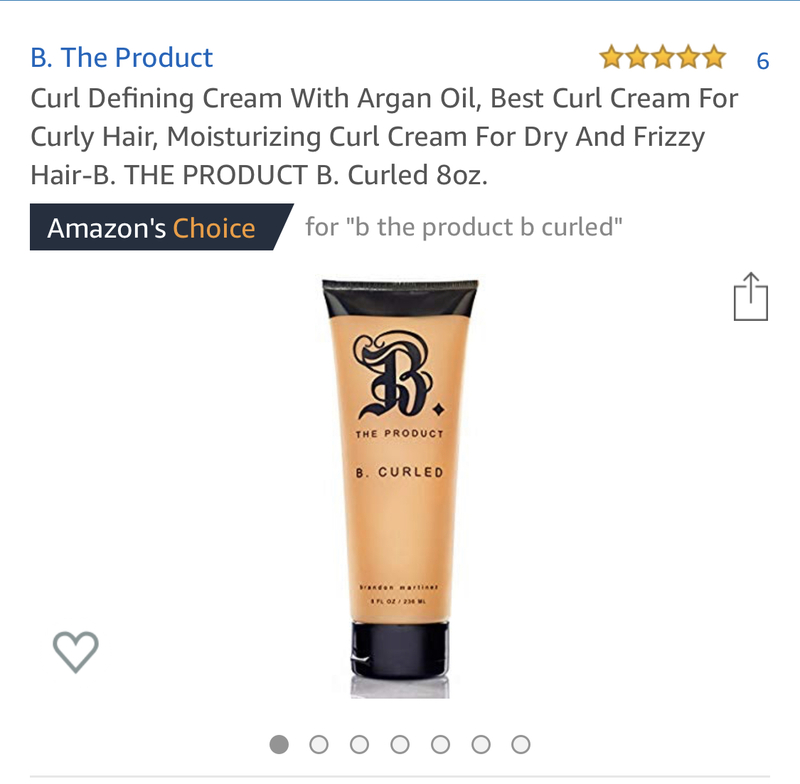 USE CODE-goodhair for an additional $2.99 off your entire order. Summer is approaching and the humidity is kicking into gear. 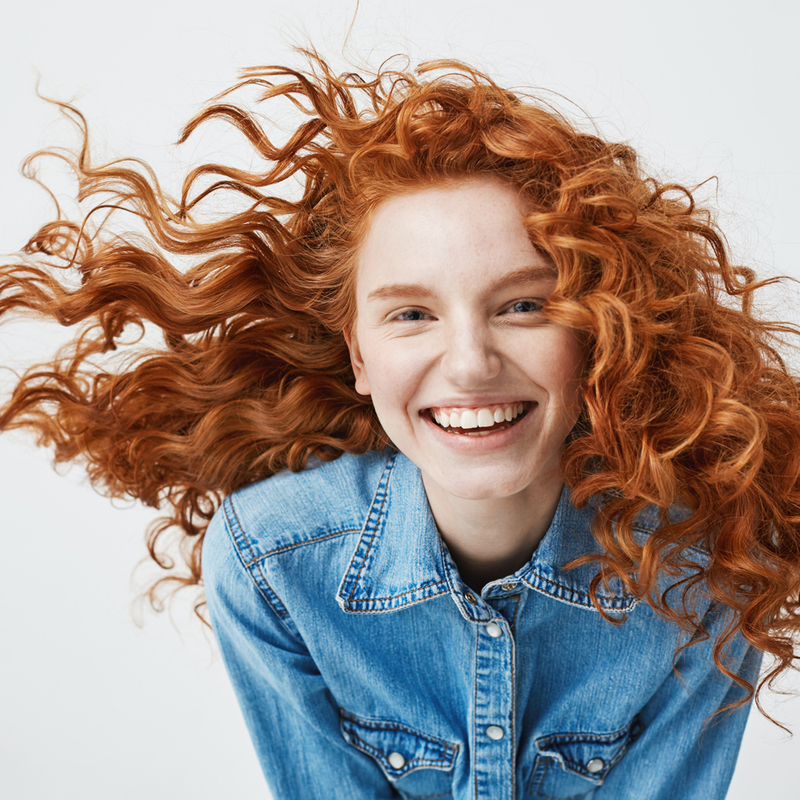 Are your curls behaving like they should? 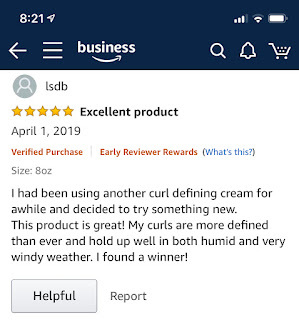 Our Curl cream is now Amazon's choice for handling humidity! 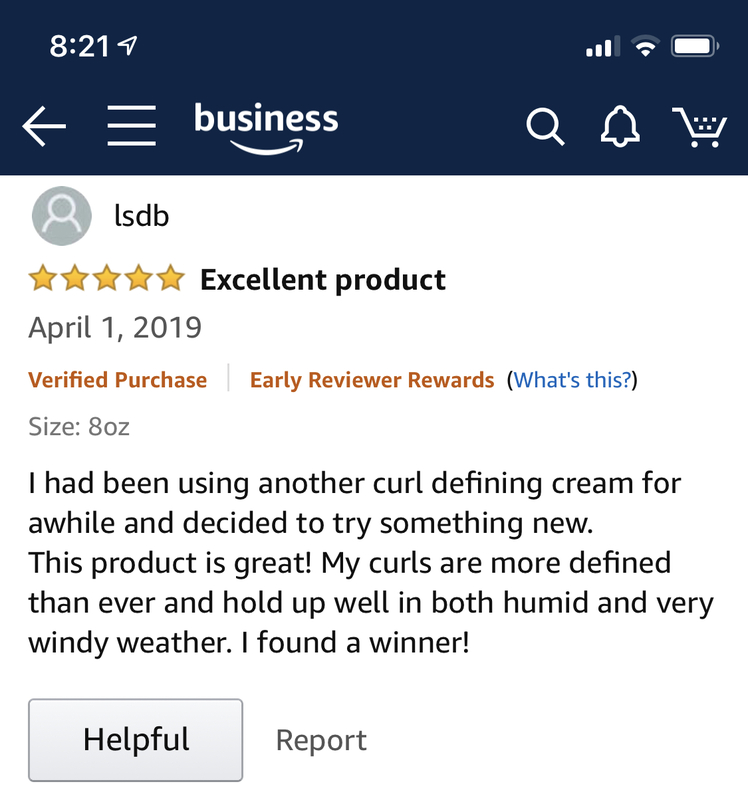 Read our recent five-star review from the Amazon, early reviewer program.